Grandparents Day has been celebrated in the United States since the 1970's. It was initiated at the grassroots level by West Virginian Marian Lucille Herndon McQuade. Mrs. McQuade wanted Grandparents Day to be a family day. She envisioned families enjoying small, private gatherings, perhaps even a family reunion, or participating in community events. Mrs. McQuade started her campaign for a day to honour grandparents in 1970 and first launched the day in her home state in 1973. Then, after many years, much persuasion, and unending persistence, she finally achieved her bigger goal. It was in 1979 that President Jimmy Carter proclaimed the first Sunday after Labour Day each year as National Grandparents Day. 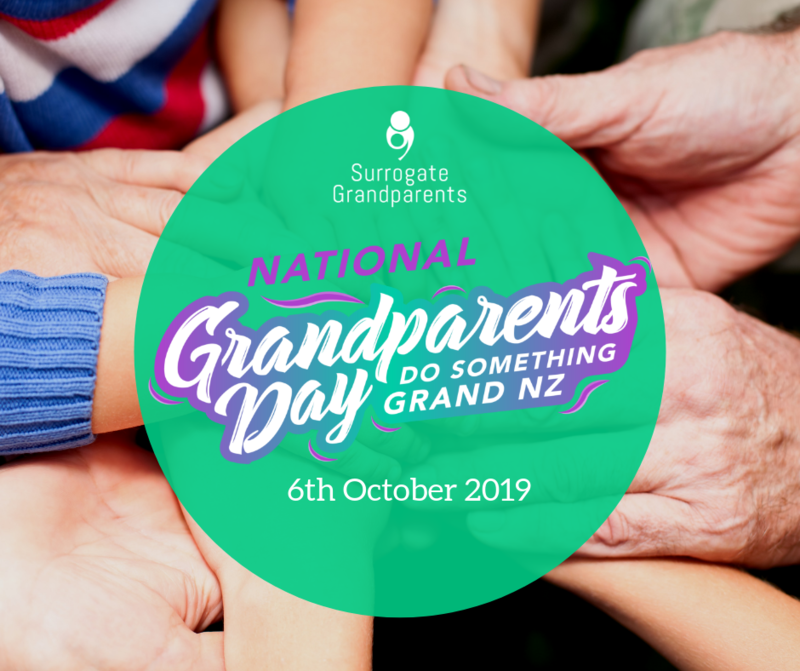 New Zealand will celebrate our New Zealand Grandparents Day on Sunday the 6th October 2019. To give grandparents an opportunity to show love for their children's children. To help children become aware of the strength, information and guidance older people can offer. Click here to see what you can do to get involved. Donate to our cause "Raise $10 Grand for Grandies"